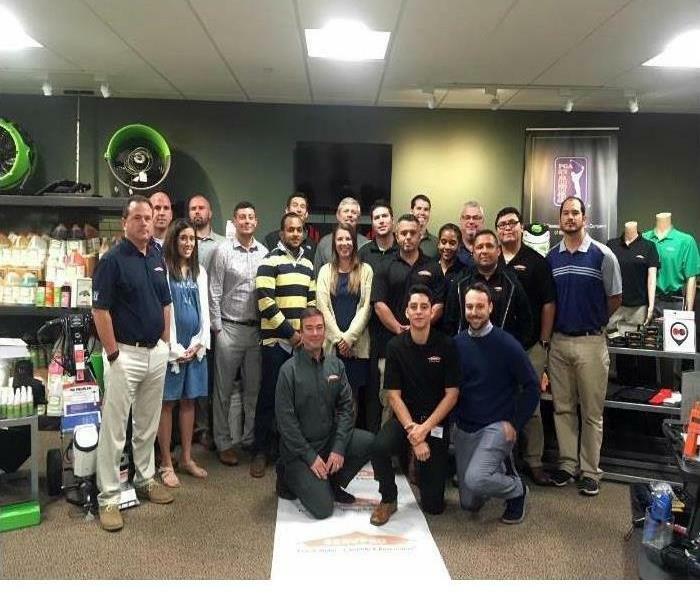 Training & Certification Classes at the state of art SERVPRO Headquarters in Tennessee. Decades of excellence. Superior Service Guaranteed. Decades of excellence. Superior Service Guaranteed. Ready to help the wonderful people of Massachusetts. Office located in Brighton, MA. 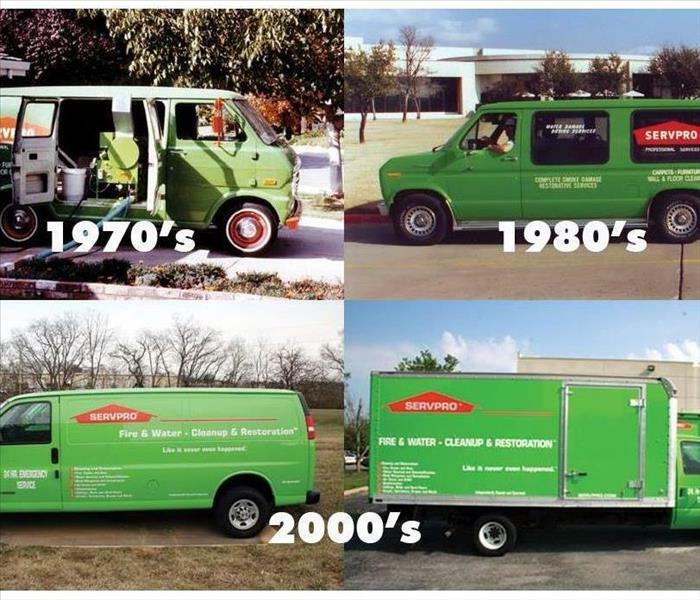 SERVPRO of Allston, Brighton & Brighton.